Firstly, e-mail us or call on 0033 241 67 09 78 to check availability. We’ll then contact you to discuss your needs, and confirm everything with you. All you need to do then, is follow the three easy steps below. 1. Choose the Booking Form and Terms & Conditions relevant to your choice of accommodation ~ (Gîtes or Camping). 3. Sign, complete and return both to us by email and follow our instructions on how to pay a deposit by IBAN to secure your reservation. That’s it! Please Note: Camping & gîte deposits are non-refundable in case of cancellation. Please see our T&C’s. However, camping deposits are are deductable from your final balance upon arrival. Gîte deposits are deductable from your final balance, which is payable 8 weeks prior to your arrival. We always recommend our guests take out an adequate Holiday Cancellation Insurance Policy. We regret that NO pets are allowed on site except guide dogs. Nous regrettons que les animaux ne sont admis sur le site, sauf les chiens guides. Once we receive the completed Forms here, we’ll be right back in touch to confirm your holiday details with you, and to make any changes or amendments. Simple! 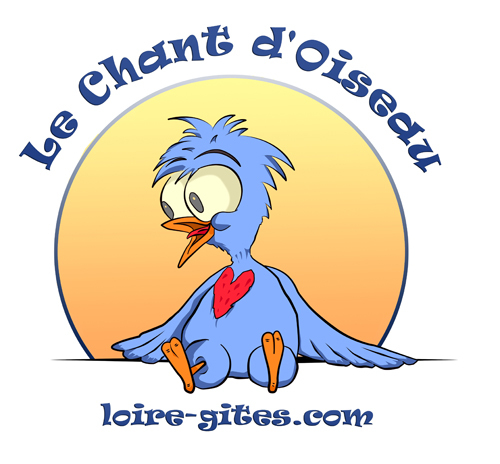 Le Chant d’Oiseau really does get better and better – come and see what you’ve been missing?